And call them on Tel. : 0045 70 22 70 26. 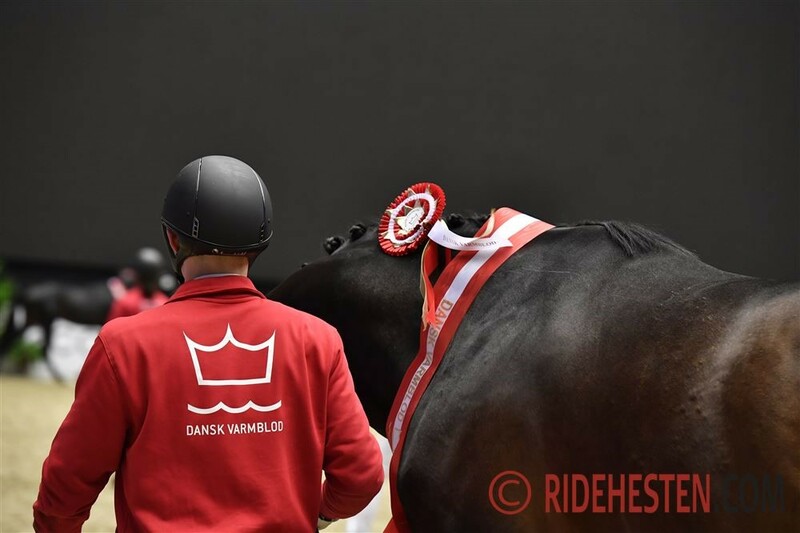 In hall J the Danish Warmblood merchandise shop has a booth – it opens on Thursday morning a 9am.